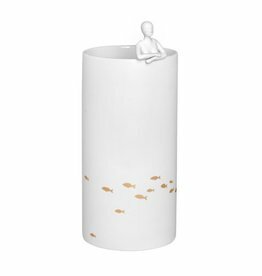 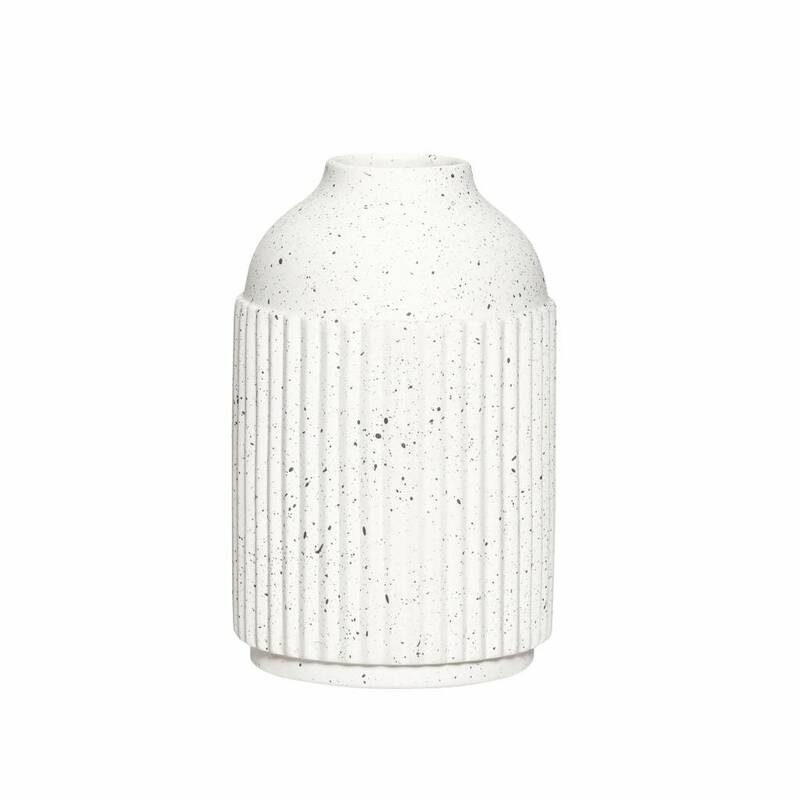 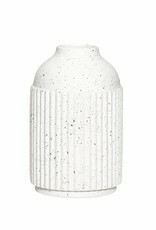 Modern ceramic vase with black speckles for a trendy terrazzo effect. 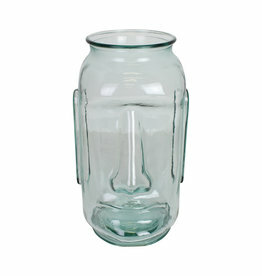 Height: 15 cm - Diameter: 9 cm. 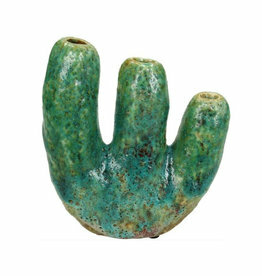 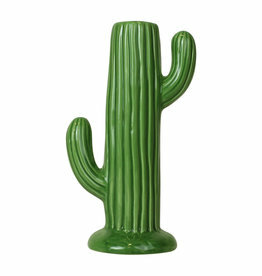 Green ceramic coral vase. 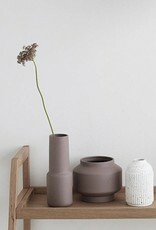 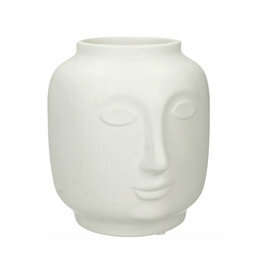 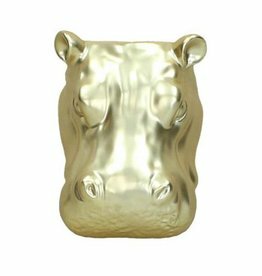 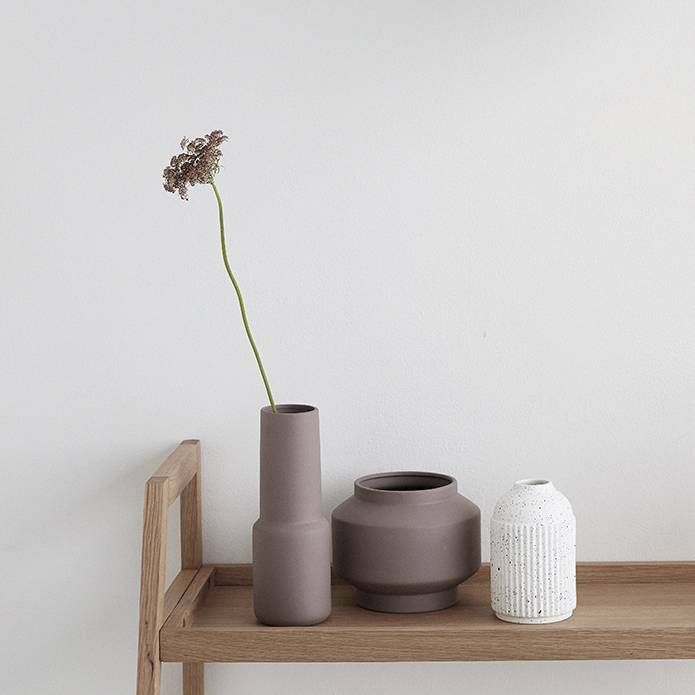 Shop more modern and retro design vases and home decoration in our online store. 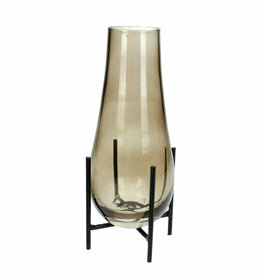 We ship to Europe, US and Canada.